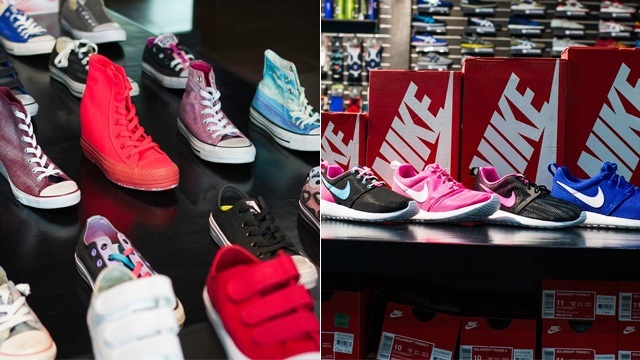 The sale is happening this weekend! 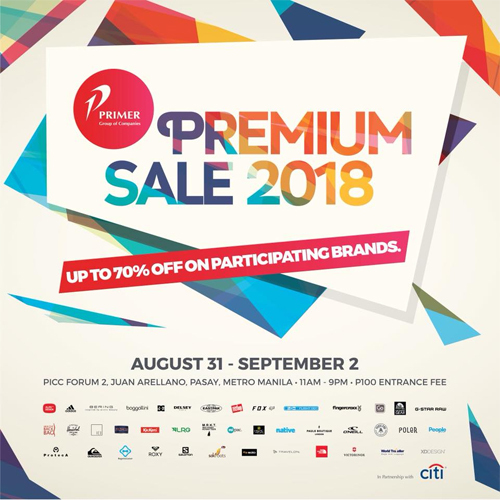 (SPOT.ph) Hold on to that paycheck: Primer Group of Companies' Premium Sale 2018 is happening from August 31 to September 2, 11 a.m. to 9 p.m., at PICC Forum 2, Juan Arellano, Pasay City. 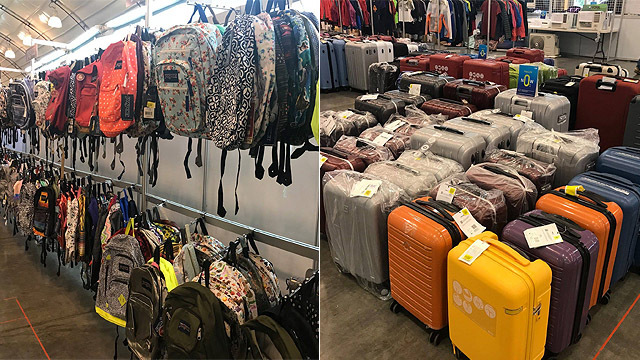 Shoppers can get discounts up to 70% off on participating Primer Group brands like JanSport, Delsey, The North Face, Roxy, FitFlop, The North Face, Victorinox, Parkland, Native Shoes, and more. Entrance fee is P100. 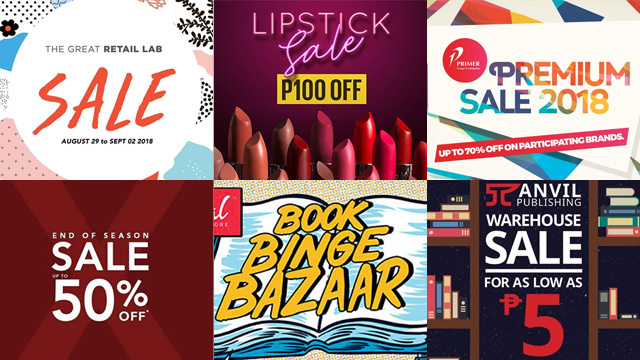 For more information, log on to Primer Group of Companies' Facebook page.